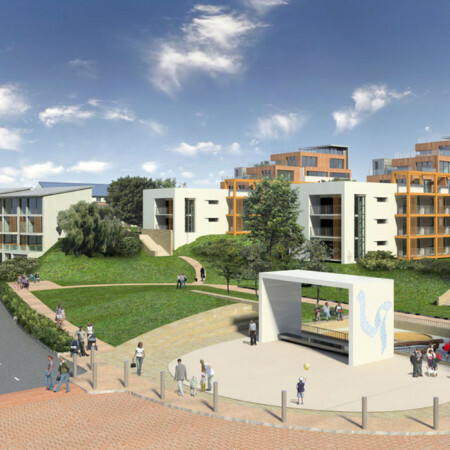 The development is part of Pendle Council’s, Brierfield Canal Corridor Housing Area which is 300m from the centre of Brierfield. 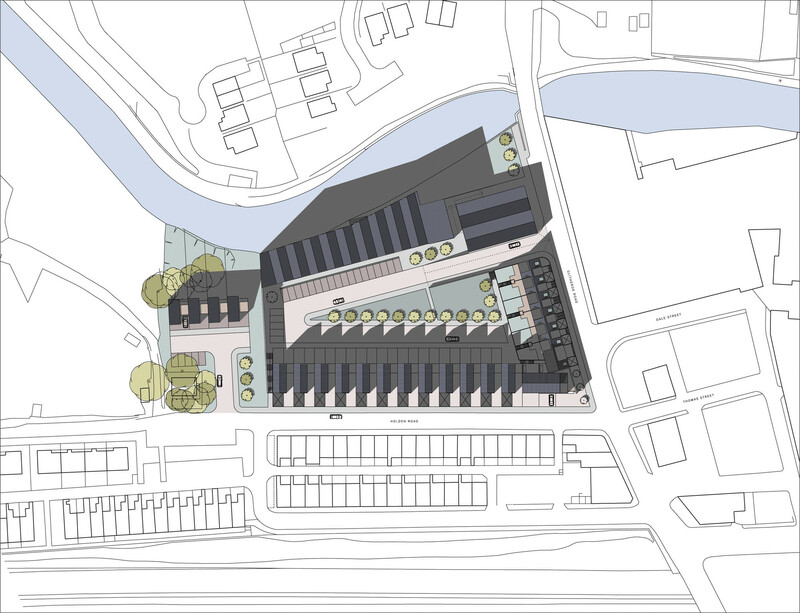 The Lobb Lane site is presently occupied by a former Nineteenth Century textile mill which commands a prominent position on the Leeds Liverpool Canal. 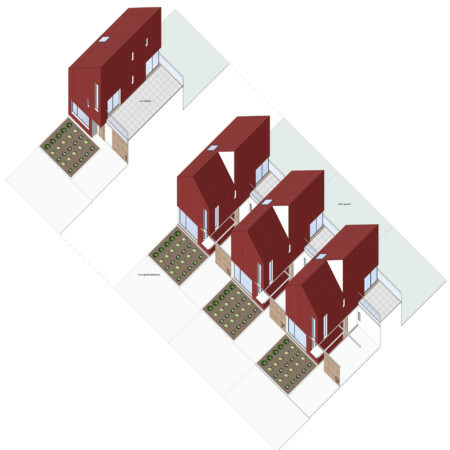 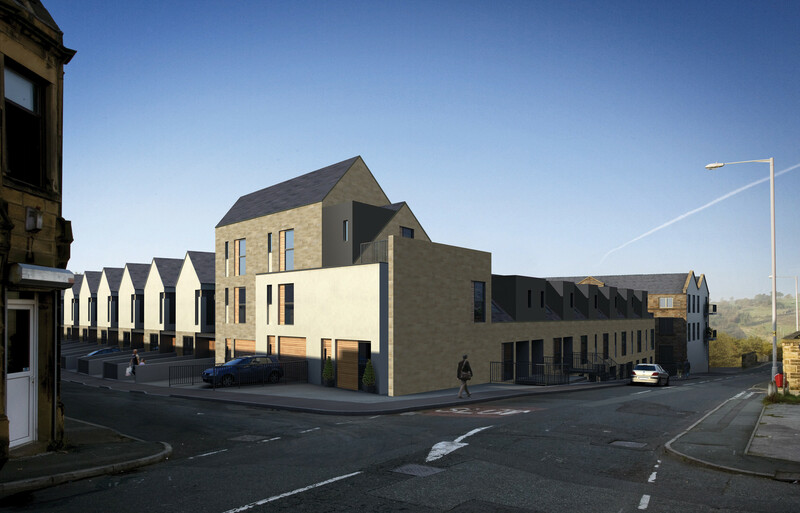 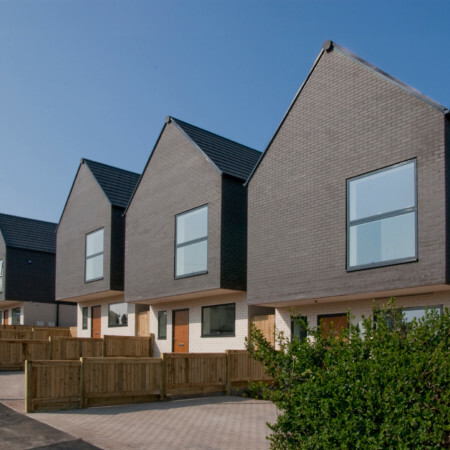 Set within the Brierfield Conservation Area, the site has a challenging topography with a base level up to 6m below the surrounding two roads that enclose the development. 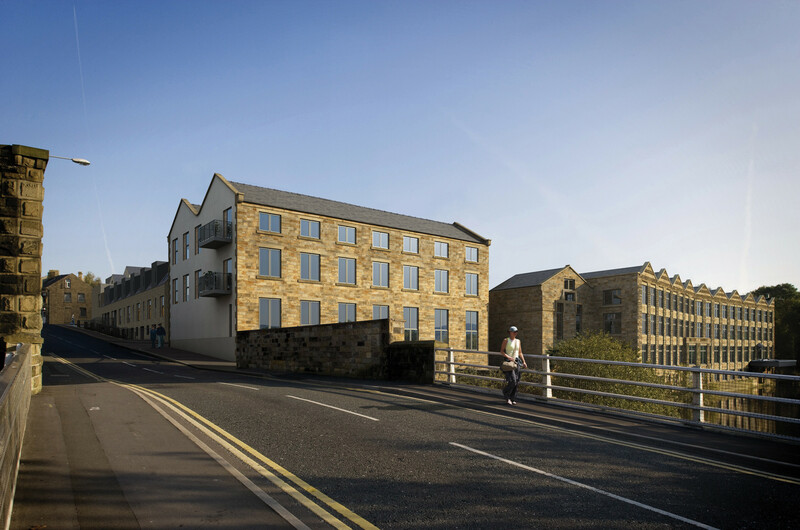 The proposed development is for one and two bedroom apartments to be located within the retained period mill buildings. 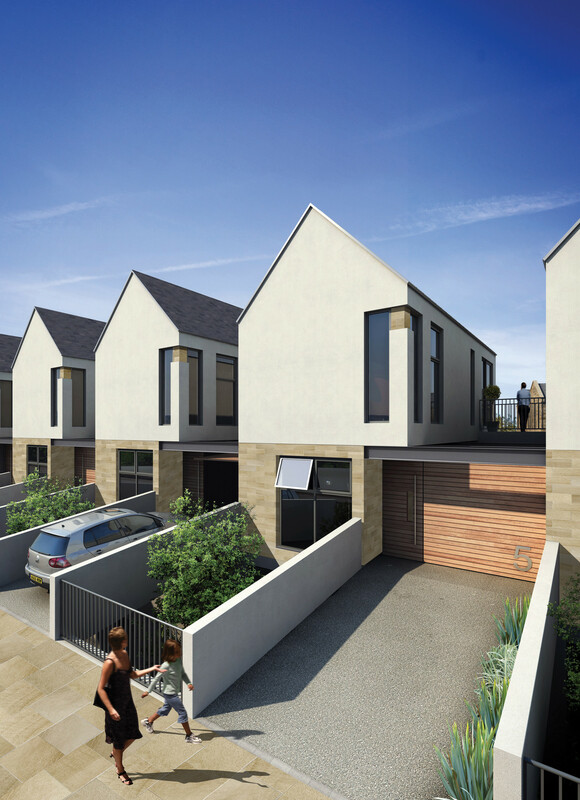 A large weaving shed will make way for two, three and four bedroom houses.